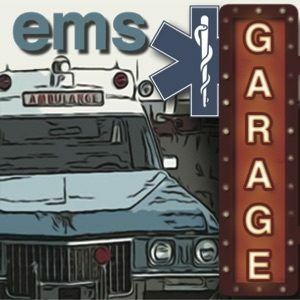 This week we discuss the need to “Love the one your with” from EMS1 and Dr. Ross’ article on your Medical Director and how that relationship is important. This week we discuss Study Reveals Heaviest Users of Ambulance Transport and The Plague that Kills Professionalism and we talk about eating our young in EMS and in Medicine in general. 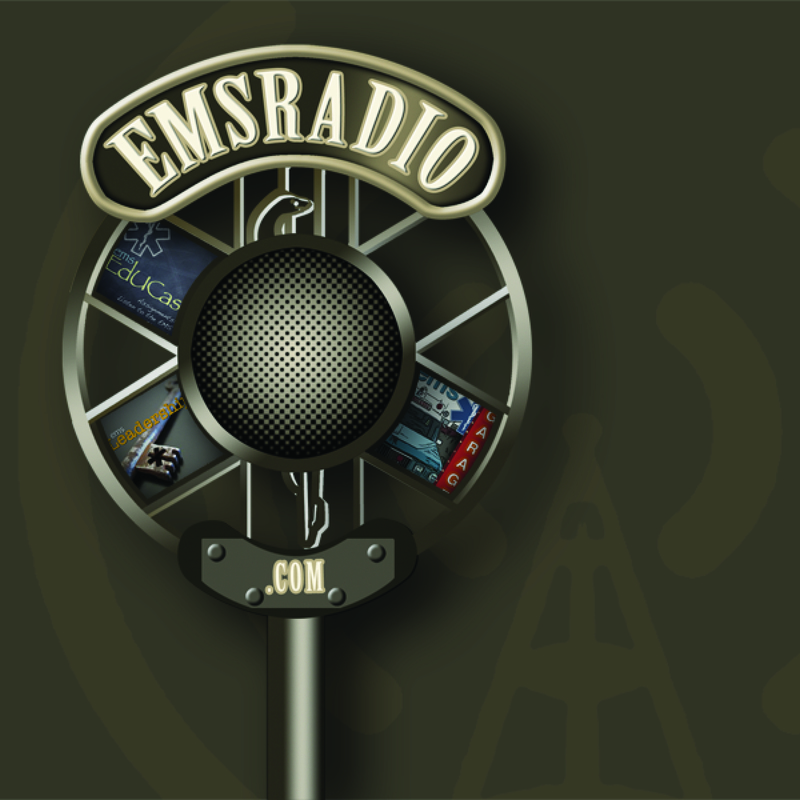 This week we discuss ECG’s and a recent Case Mark Glencorse had, EMS Research and Delaying CPR. This week we will discuss Seat Belt Sign on the Neck Is a Serious Finding and Teaching New CPR Protocols and of course we talk about EMS Education and it’s failings.